Have you taken a stand on employee engagement? I wrote this manifesto to declare my beliefs and practices for employee engagement. I invite you to read it, to reflect upon the statements, to act upon the statements that make sense to you, and to determine your own stand on employee engagement. Our current practices and approaches to employee engagement are failing. They are failing to achieve organizational results and most employees fail to experience the benefits of their own engagement. These failures may result in widespread abandonment of employee engagement. This is intolerable and unacceptable as engagement has the potential to create excellent experiences of working for individuals fused with organizations capable of creating robust results. Let’s work together to ensure we avoid the loss from a failure to engage! Read this new 21-point manifesto outlining my core beliefs, principles, and actions to improve employee engagement and work. Notice that each item is a verb directed towards action. These are strong declarations. You will discover where I stand on the major elements of engagement because “if you don’t stand for something, you will fall for anything.” If you or your organization align with some of these statements I welcome and invite you to work with me. Simplify employee engagement into an 8 word definition: good work done well with others every day. Change engagement by changing behaviors and actions. We change attitudes, emotions and culture by changing behavior. 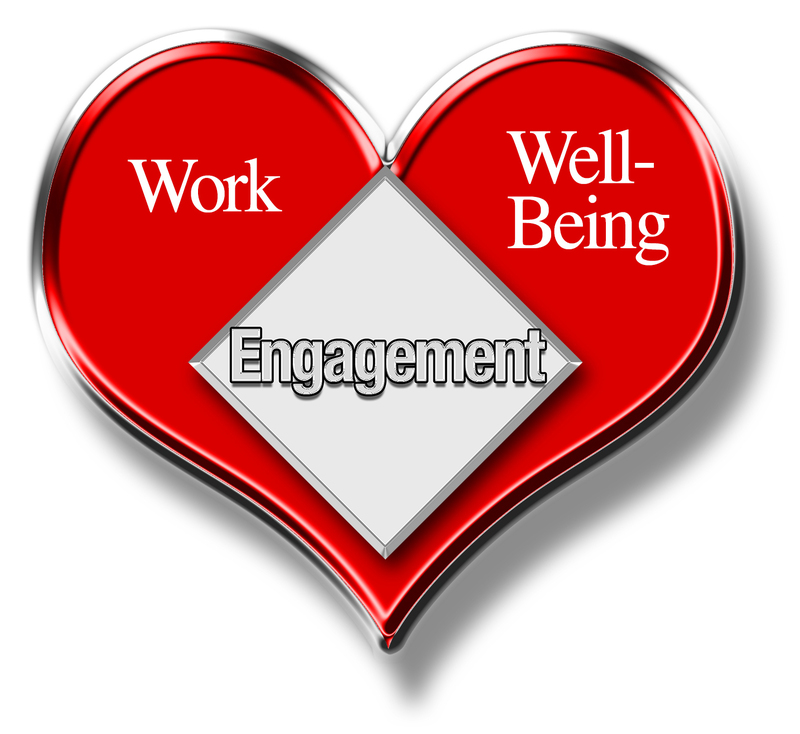 Make employee engagement actions and behaviors simple, small, strategic, significant, and sustainable. Rewrite the grammar of engagement from the noun of engagement to the verb of engage.